This is one of the monster device we are expecting to debut this year 2019. 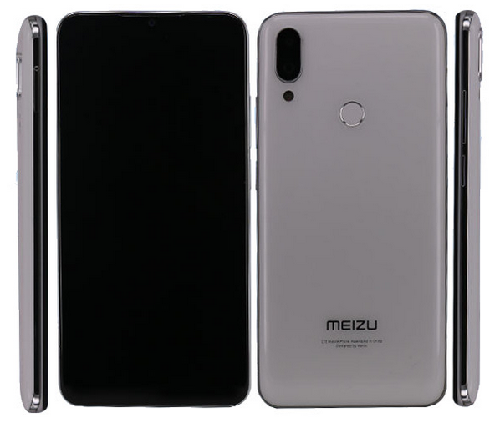 Meizu Note 9 is expected to come with waterdrop notch display, dual rear cameras, rear-mounted fingerprint sensor and a metal frame. 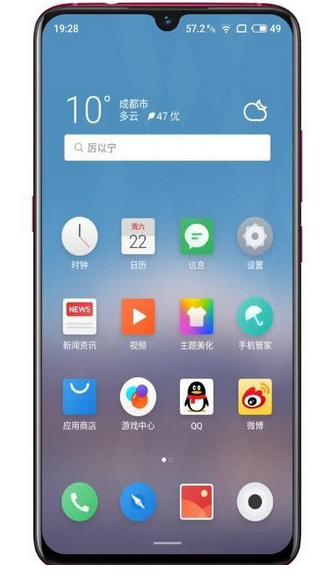 Meizu Note 9 or M9 note features a 6.2-inch FHD+ water-drop notch screen, Android 9.0 (Pie), 2GHz SoC which will likely be the Snapdragon 675, and a 48-megapixel rear camera, which is said to feature Samsung ISOCELL Bright GM1 sensor, along with a 5-megapixel camera for portrait shots. not bad at all. though from those render photos, the phone does look quite thick. I can say confidently now that the Chinese company have closed the gap against other powerful brand from Europe and America. Not liking the look already..